Pressurized air has a lot of applications in the field of the automotive, general manufacturing, aerospace production equipment. Plus, it can also be used as a contaminant-free option, in petrochemical, chemical, food, and beverage industries. That’s why the need for machines that can store it and make it available at any time was created, along with all the different types of air compressors that came with it. 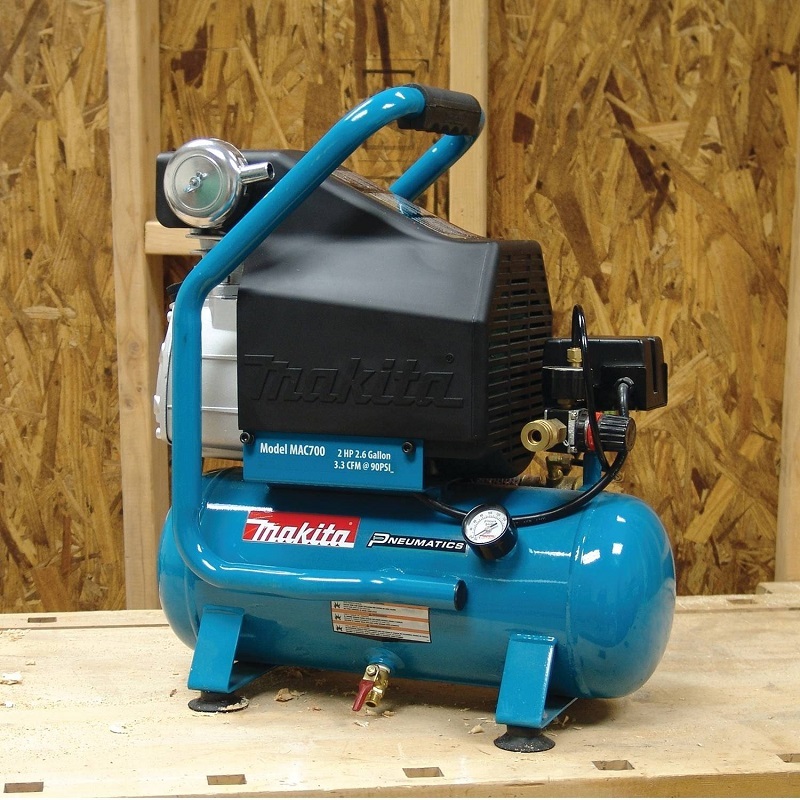 The basic function of an air compressor is to take in the air with the help of potential energy generated by electric, steam or gasoline powered motors, to then preserve it in an enclosed space so it can be used whenever needed. The types of compressors, however, are not as simple as their function, hence the reason for this guide. Rotary screw compressors are what are called positive displacement compressors, which means they increase the pressure of the air inside the tubes by reducing its volume. This type of compressor requires less energy to operate continuously than the other two. They are also oil cooled and far more efficient. They have the quietest operation and least needed downtime than the other two in all three departments. uses a pair of either spiral or helical screws that spin in order to help guide the pressurized air in the chamber and use of that, they require less energy to operate continuously than the other two. Rotary screw compressors are also oil cooled and far more efficient. They have the quietest operation and least needed downtime than the other two in all three departments. This one is another type of compressor which operates with positive displacement and thus provides a similar experience into an enclosed space. However, this time instead of screws it uses a piston. It pumps in the air by pushing the piston in a cylinder which results in the displacement of the volume of air in a smaller enclosed space. They are available in two different variants: air cooled and water cooled in either a lubricated or non-lubricated configuration which allows them to have different levels of efficiency – something that the former one did not have, versatility. Although a bit different from the previous two, the centrifugal compressor also uses a type of displacement to bring in the air. They make use of a process called dynamic displacement, made possible by a rotating impeller which is able to produce a highly pressurized discharge created by rotating at high speeds. This type of compressor is oil free which means that its oil lubricated parts are stored away from the air by shaft seals and atmospheric vents. The centrifugal compressor also has higher capacity because of the continuous flow running through it.